Please contact any one of the team if you have a safeguarding concern about your child. PLEASE DO NOT USE EMAILS TO REPORT CONERNS THAT A CHILD IS AT IMMEDIATE RISK OF HARM. THESE SHOULD BE REPORTED IN PERSON TO A SENIOR LEADER OR MEMBER OF THE SAFEGUARDING TEAM. 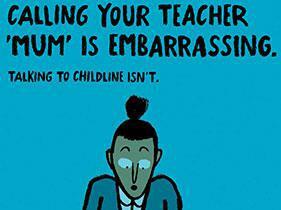 Keeping children safe is of paramount importance at Cliftonville School. It underpins every decision we make on a day to day basis and is much more than having a suite of policies in place. It takes many forms including the recruitment of new staff, risk assessments for visits, health care plans for children (and staff) with long-term medical needs, site security, regular accredited child protection staff training, online safety lessons for children, water and rail safety and staff with accredited first-aid training. The Designated Safeguarding Lead (DSL) takes the lead responsibility for child protection, including support for other staff and information sharing with other agencies, developing policies and staff training. Mrs Troth is the lead DSL and Ms Whichcord, Mrs Wilson and Mrs Saddington are Deputy DSLs trained to the same standard. Mrs Troth and Ms Whichcord completed refresher 'Safer recruitment' training in November 2017. Thorough pre-employment checks are made on all new staff and volunteers including the Disclosure & Barring Service, Prohibited Teachers List and GTCE sanctions list. Mr Clayson is our online safety officer. 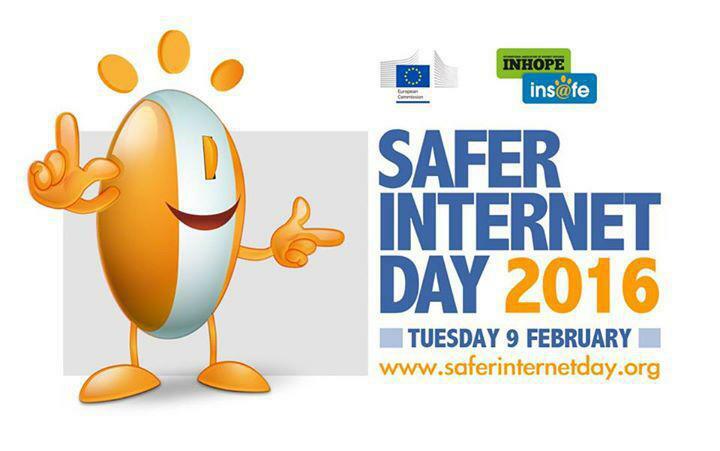 We take part in Safer Internet Week in February each year. 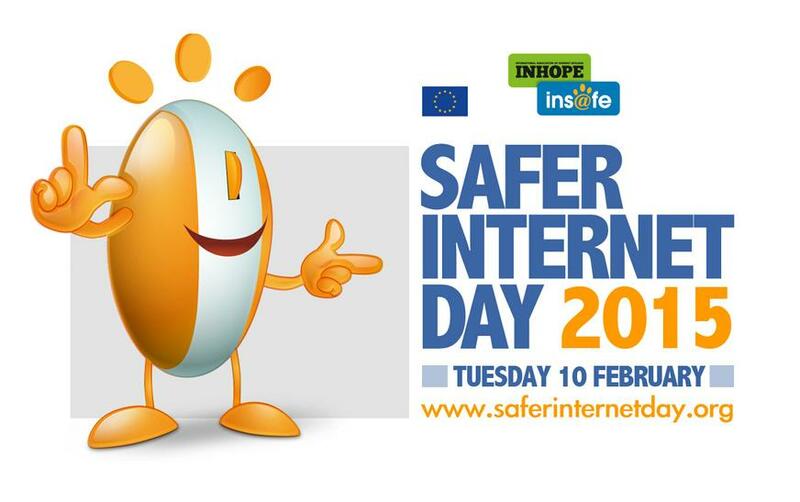 Mr Clayson is already planning next year's as part of the European Safer Internet Day, in February 2019. With the fast pace of changes in the digital world he attends regular national training. The governing body is regularly updated on all aspects of safeguarding. Two governors attended Local Authority safeguarding training in October 2018. The full governing body had safeguarding refresher training in October 2018. The full governing body reviewed the headteacher's written annual safeguarding report :October 2018. 11 members of staff have paediatric first aid certificates with a further 10 with emergency first aid at work or three day accredited training. Staff undertake the Channel Awareness training. Channel is a key process within the Prevent strategy for assessing individuals’ vulnerability to being drawn into terrorism. It focuses on early intervention and diverting people away from risk. 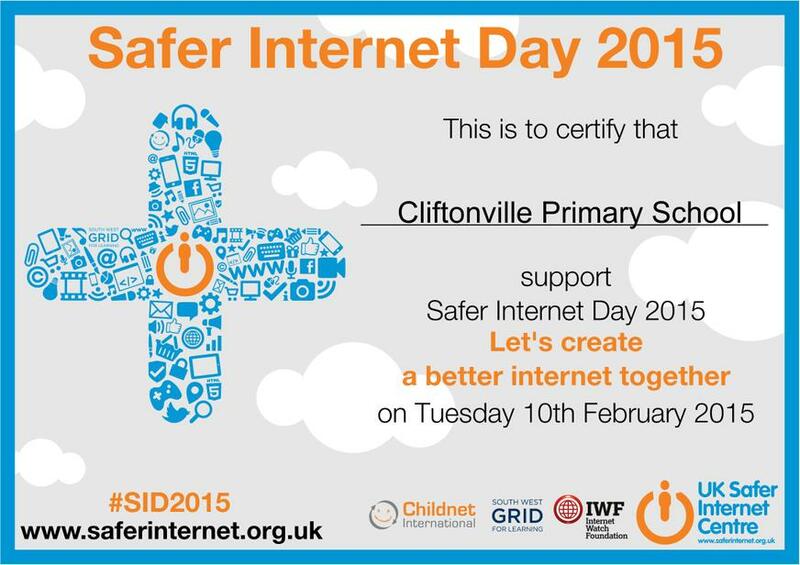 Online safety is an important part of keeping children safe at Cliftonville Primary & Pre-School. 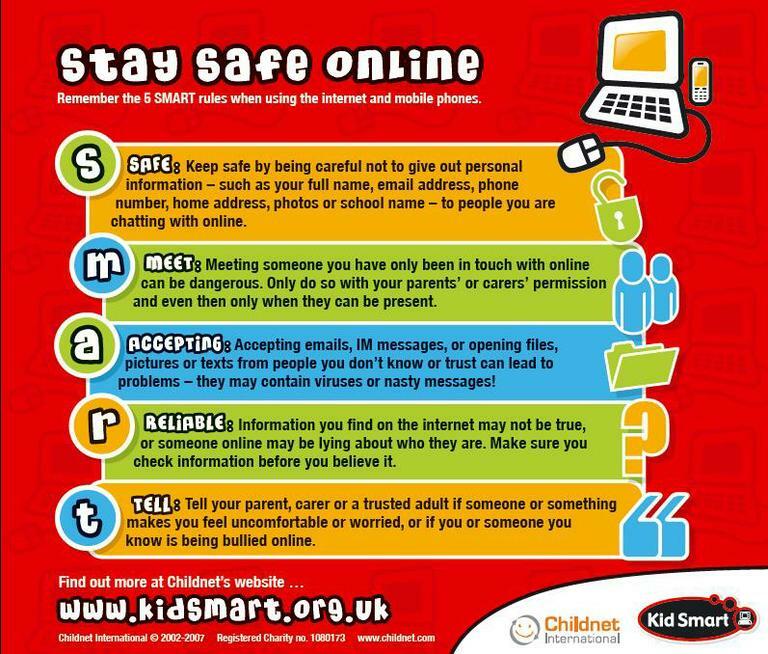 All pupils are taught how to stay safe and behave appropriately online, but this approach is only successful if we work together and reinforce safe behaviour at home too. Whilst for many children and adults, gaming and watching a film can be an enjoyable activity, it is essential that parents ensure that their children play or watch age appropriate video games and films and discuss safe behaviour. We have recently had children talking about games they play and films they have seen, that are clearly age inappropriate for them. We strongly recommend that you talk with your child(ren) about the types of games that they are playing and films they watch. If you’re not sure what they are or what is involved, ask them to show you. If you have any concerns or require support with any issue arising, then speak to Mrs Troth or Mr Clayson directly. You may like to visit the websites below for information. 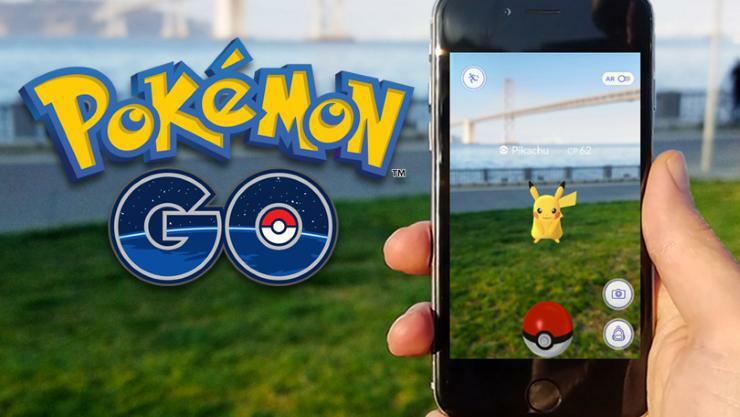 We are aware that some children are using the app at home. The apps terms and conditions state that there is a 13+ age restriction. If you would like any advice from Mr Clayson, our online safety officer, please contact him via the school office. The link below has some useful information. 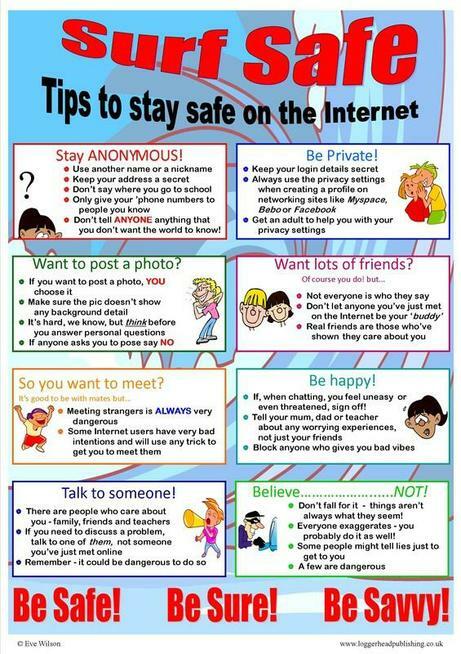 Our online safety curriculum The lessons are taught in Terms 2 - 6. 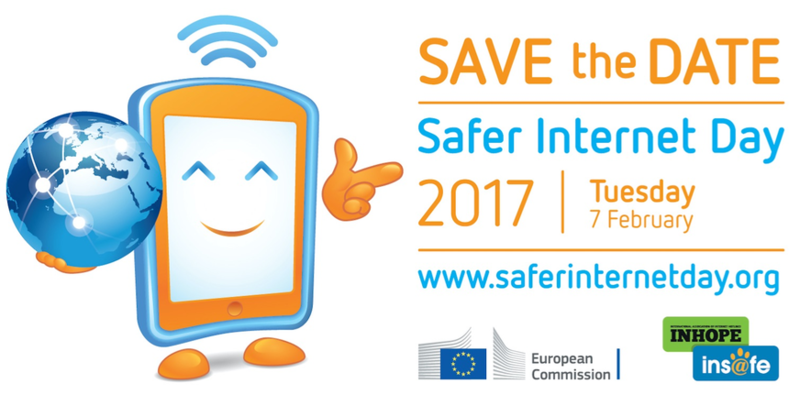 There is also Safer Internet Day every February. 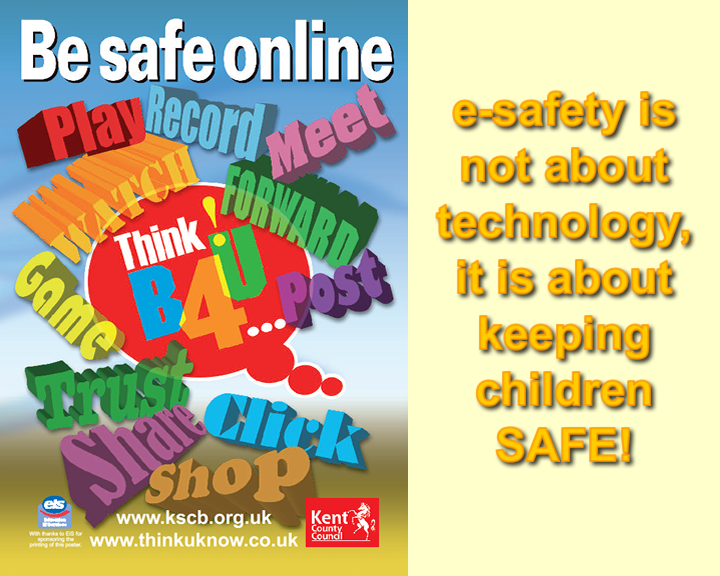 I am writing to you because of a recent increase in reports to Kent police of children talking to and exchanging pictures with strangers online. Videochat websites and apps like Skype, Instagram, Omegle, Oovoo, Kik, and others, allow children to talk and exchange pictures on tablets and Smartphones or via a webcam. 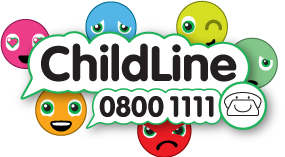 Whilst talking on webcam with known and trusted friends and family can be fun and exciting, children can be at risk of bullying and also abuse. This has happened to young people and is being reported in Kent and beyond with children of both Primary and Secondary school age. This is sexual abuse. ‘GET SAFE FOR SECONDARY’: Tuesday 3rd March at the Winter Gardens, Margate. This event is made up of two parts and we will be taking our Year 6 pupils. Part 1 is to provide factual information, advice and awareness to our pupils in preparation for their increased independence when making their transition to Secondary. The list above will provide them with good solid factual information and in turn will build their confidence to make informed choices independently. It will also allow them to reflect and take responsibility for their own behaviour and the effect certain behaviours could have in the local community. Part 2 will be an opportunity for our pupils to meet Youth Groups and other outside activity organisations to encourage them to engage in an activity prior to starting secondary school in the hope this will carry on through their teenage years, ideally will also prevent a number of young people becoming involved in criminal activity such as anti-social behaviour and will increase their self-confidence and achievement. CEOP link Updated October 2014 CEOP works with child protection partners across the UK and overseas to identify the main threats to children and coordinates activity against these threats to bring offenders to account. They work to protect children from harm online and offline, directly through the National Crime Agency led operations and in partnership with local and international agencies.